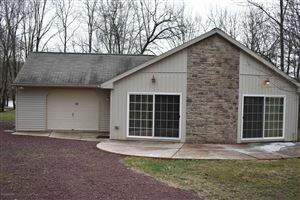 Holiday Pocono is a small gated lake community off Rte 534 in Albrightsville, PA. 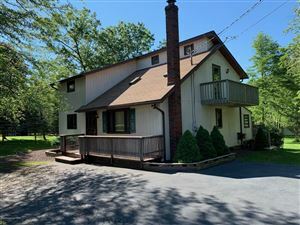 Surrounded by PA Gamelands and close to Big Boulder ski slopes, this community boasts 2 lakes (Main one about 24 Acres), Clubhouse, Beach etc.... There is 24 hour Security and Road Maintenance and ATV's are Welcome!! This cozy community consists of a mixture of houses and lots set nicely among the huge trees. Hickory Run State Park is right down the street as well!